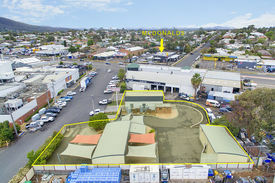 Owners will develop to requirements up to 1,000 m2 building with on site parking. With adjoining tenant being Office Works you are assured of customer traffic. 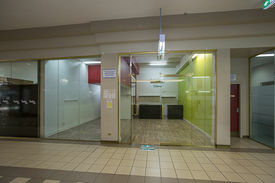 A rare opportunity in the CBD well worth considering if you seek a large Commercial space.